Oakwood Wellbeing is the trading company to the Chilterns MS Centre. It offers health and wellbeing services on a chargable basis and all of the profits come back to the Chilterns MS Centre to help empower people affected by multiple sclerosis (MS). 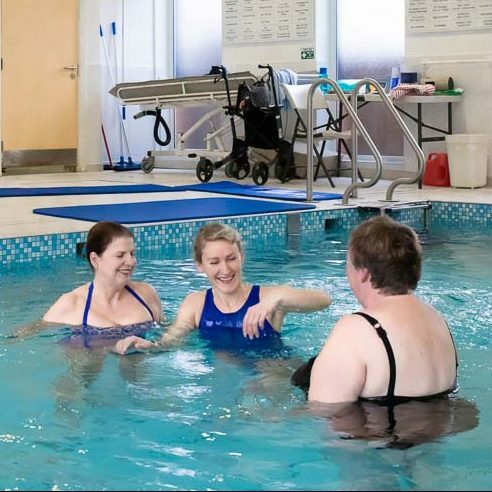 We are looking for an experienced Physiotherapist (band 6 or higher) to deliver aqua therapy and exercise classes to people with muscular skeletal and/or neurological conditions. Sessions will be run on Tuesdays and Thursdays from 4pm onwards. 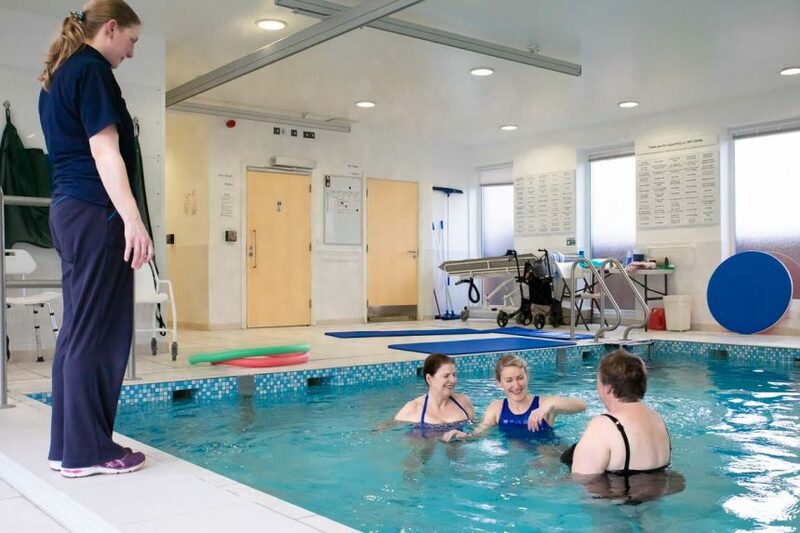 Ideally the successful applicant will have relevant qualifications in Physiotherapy and Aquatic Therapy.